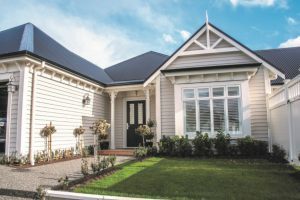 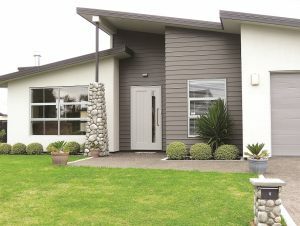 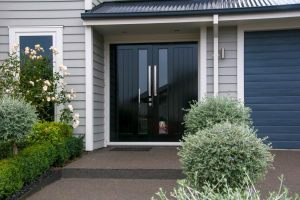 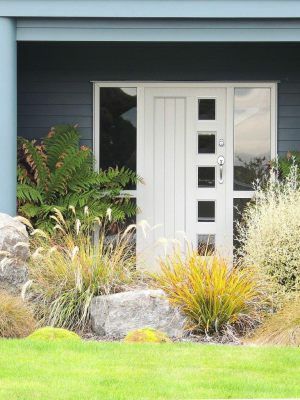 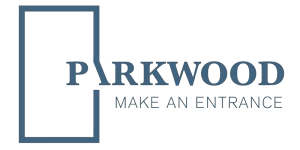 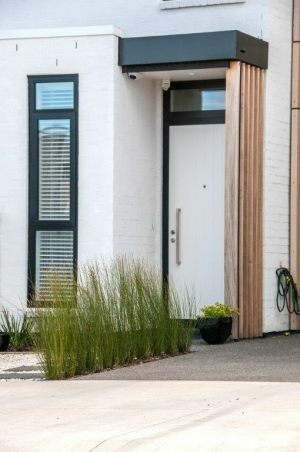 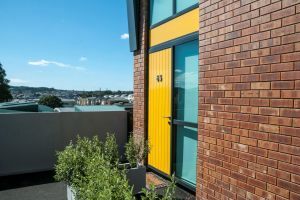 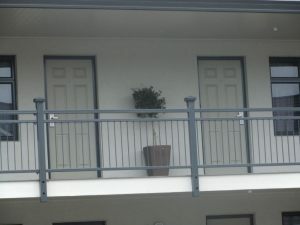 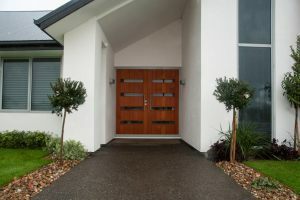 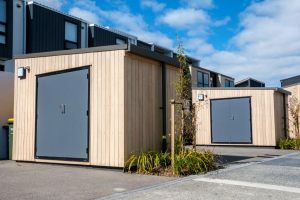 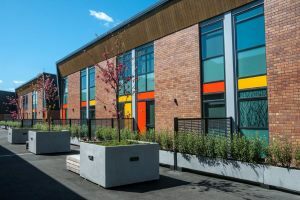 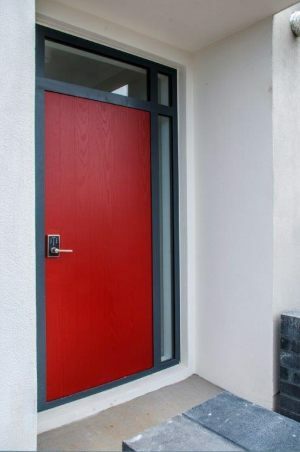 Parkwood’s doors include three ranges - aluminium powdercoated doors, Duramax fibreglass, and solid timber doors. 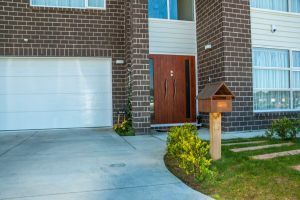 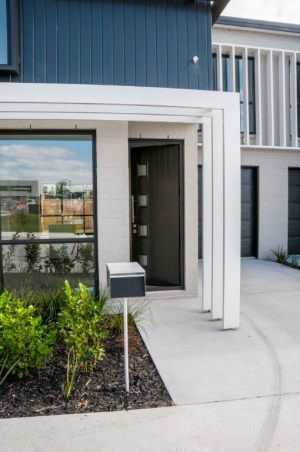 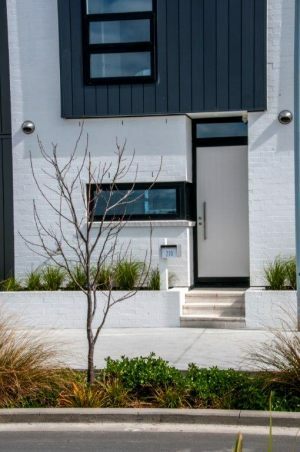 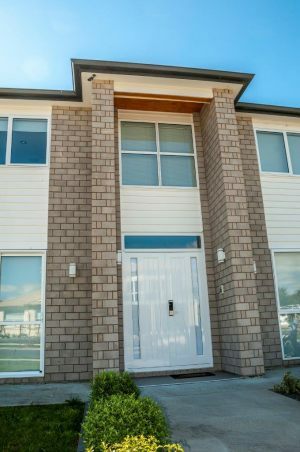 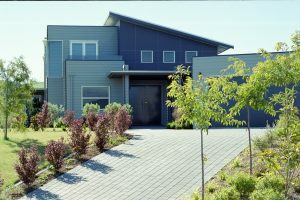 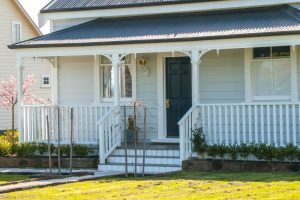 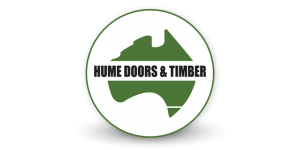 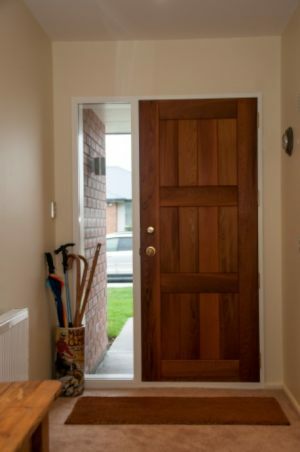 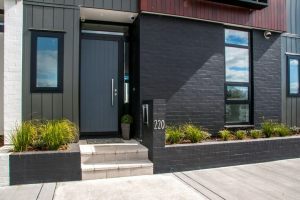 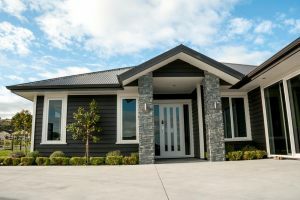 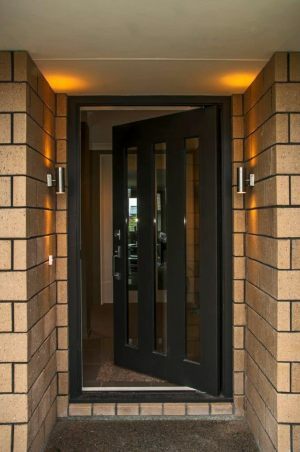 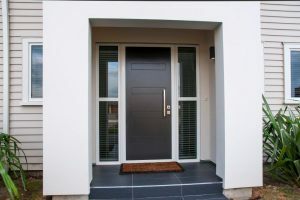 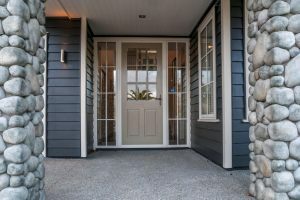 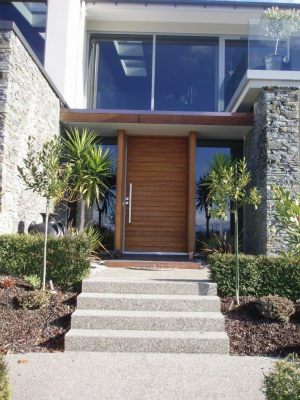 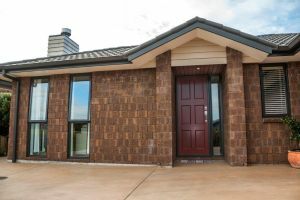 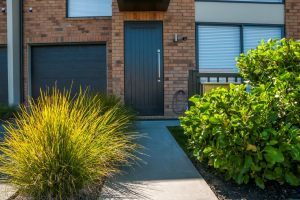 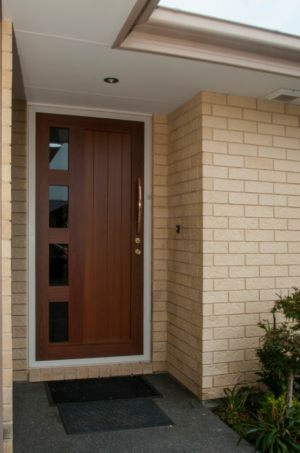 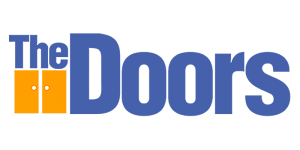 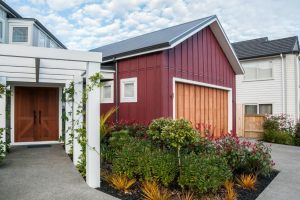 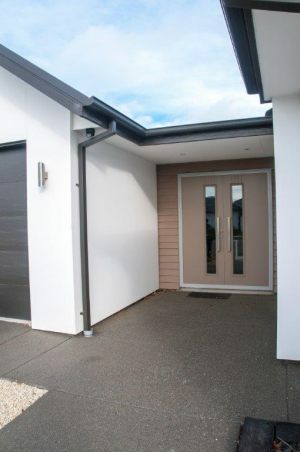 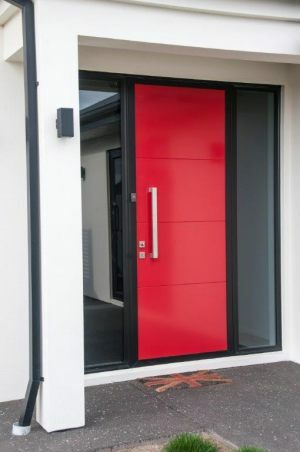 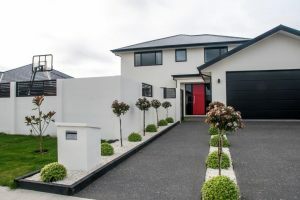 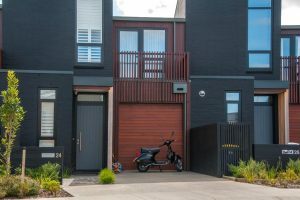 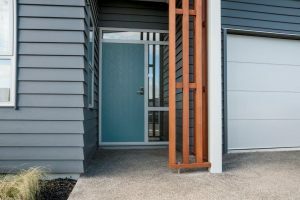 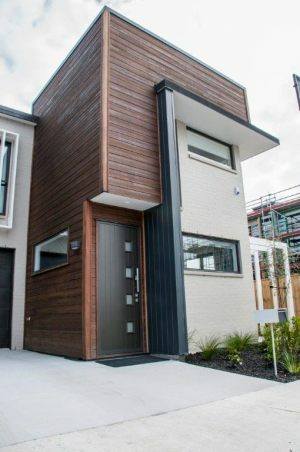 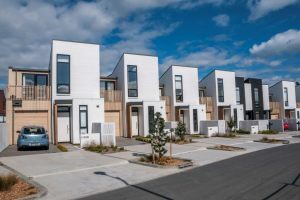 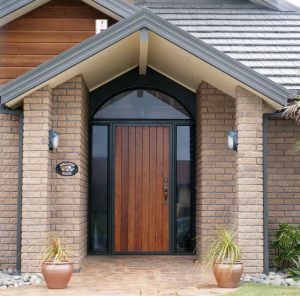 Duramax Fibreglass doors are composite engineered doors designed to withstand the extremes of Australia's weather conditions, warranted 10 years. 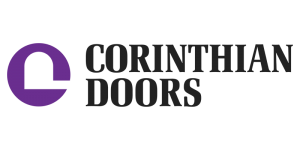 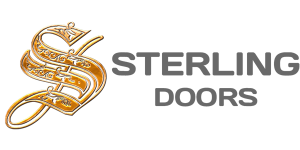 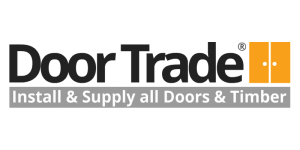 Premium front doors hand-crafted to the finest quality by skilled tradespeople. 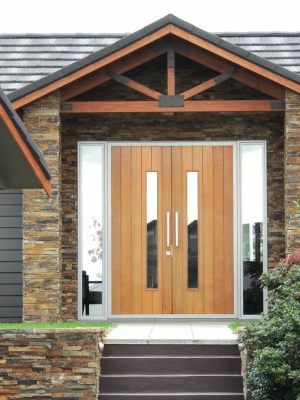 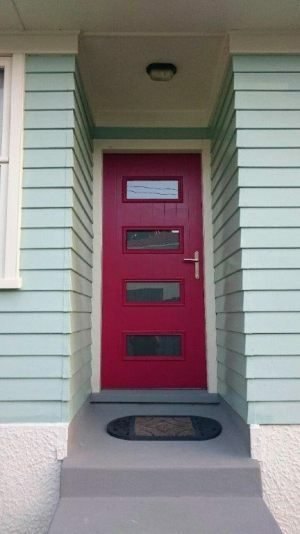 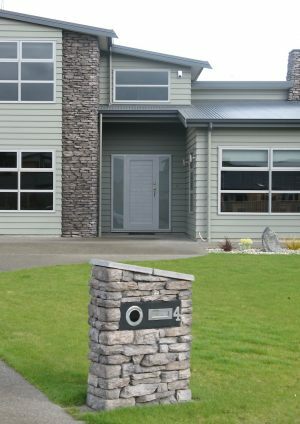 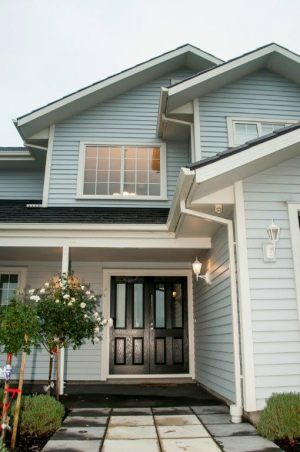 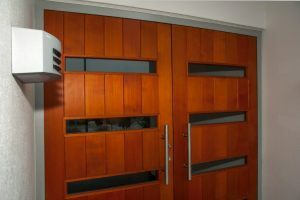 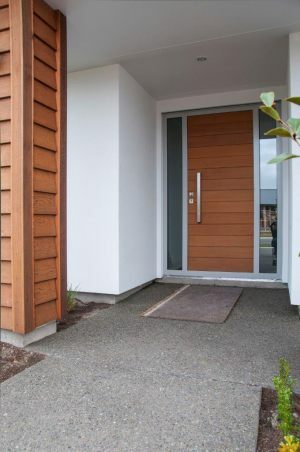 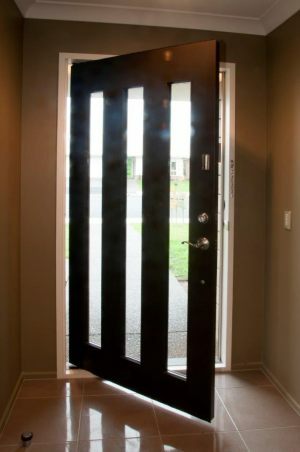 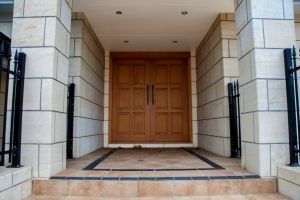 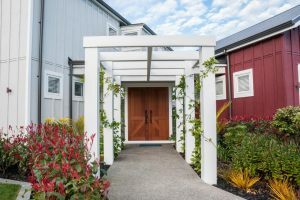 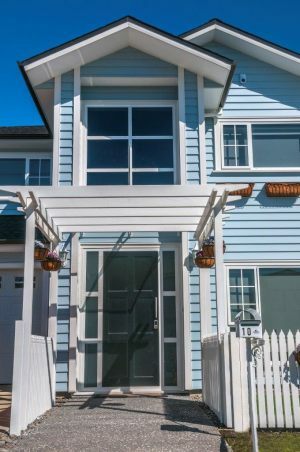 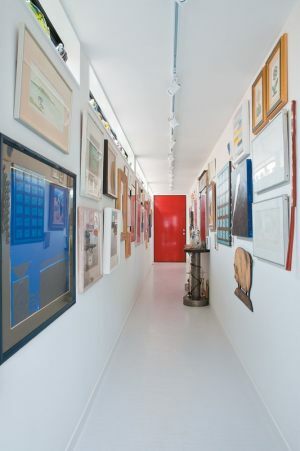 These entry doors are custom-made to almost any size and design.